SDWAN is stepping forward to steal the limelight. As network users’ demand for bandwidth continues to skyrocket, SDN + WAN promises to address the pressing connectivity needs and challenges posed by the latest technologies like Cloud, SaaS, BYOD etc. This webinar will provide you with practical and technical insights that provide a holistic picture of the emergence of SD-WAN and showcase some of its most compelling use-cases. We will also touch upon how Happiest Minds has architected and implemented this solution on Intel platforms using DPDK on Intel Atom based CPE as well as Intel XEON based NFVI running various VNFs like Firewall, IPS, IDS, Antivirus et al. This SDWAN and CPE solution using DPDK and Intel chipsets provides unmatched flexibility that can help transform expensive and inflexible wide area networks to being cost effective, agile, intelligent and feature rich. The session will enable the audience to understand the various deployment topologies and the services that can be provisioned using NFV & SD-WAN and also discern the significant components which enable the entire solution to comply with SLAs similar to current deployments with physical network functions. 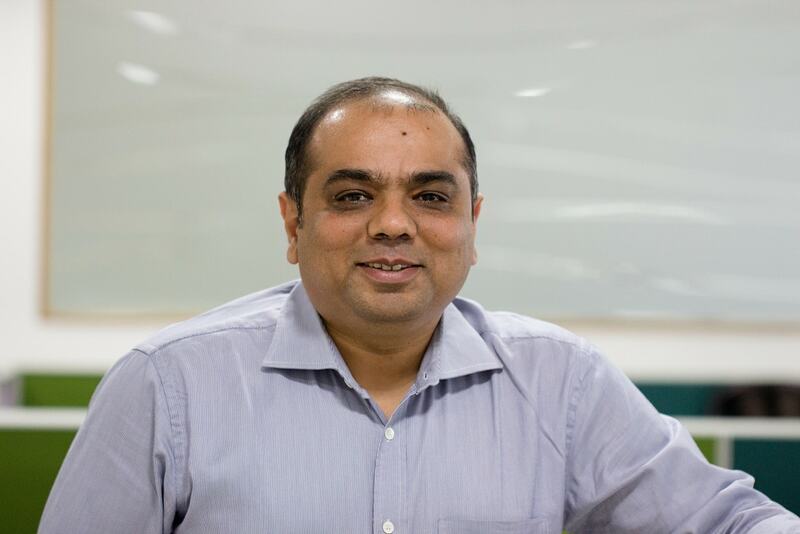 Dharmraj heads the DCT group at Happiest Minds and is responsible for strategy, execution, business and technology driving at Happiest Minds. Having 15+ years of experience in Networking technologies, Dharmraj’s current area of interest in SDN and NFV and co-creation of solutions in this space with the OEMs, TEMs, and ISVs and now even ISPs. Dharmraj’s past experience include packet processing on Broadcom, Cavium and other proprietary ASIC and NPU platform, control stacks from Level 7, GateD, and Nortel Networks proprietary and management plane. Purnendu is responsible for developing solution and products around SDN & NFV technologies for global customers. He also leads the research and development along with developing different proof of concepts around this space. 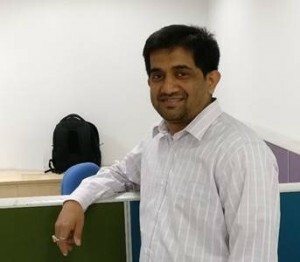 He has around 13+ years of experience and has extensively worked developing products/features/solutions around in GSM, 3G, LTE, Routing & Switching domains.